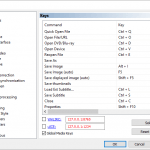 How to fix audio and video out of sync in GOM Player using keyboard shortcuts and right click. So, today we going to learn how to fix audio and video out of sync using the GOM Player.Syncing of audio and video are processes that should have taking place during the editing process. Most modern and good budget movies do not usually come with this problem, but old movies and some hard coded movies when been converted do have this syncing error. 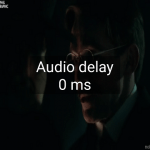 Some poorly edited movies and just some recorded speeches might come having this problem. So this tutorial will guide us on how to fix audio and video out of sync with the GOM Player using keyboard shortcut or hotkeys. 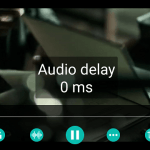 Shift + < Stands for audio delay down, should be used when audio is faster than video, it reduces audio speed or timing by 0.1 seconds. 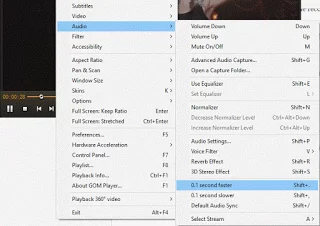 Shift + > stands for audio delay up, should be used when audio is slower than video, it increases audio speed or timing by 0.1 seconds. Shift + /: Changes audio and video sync to default. 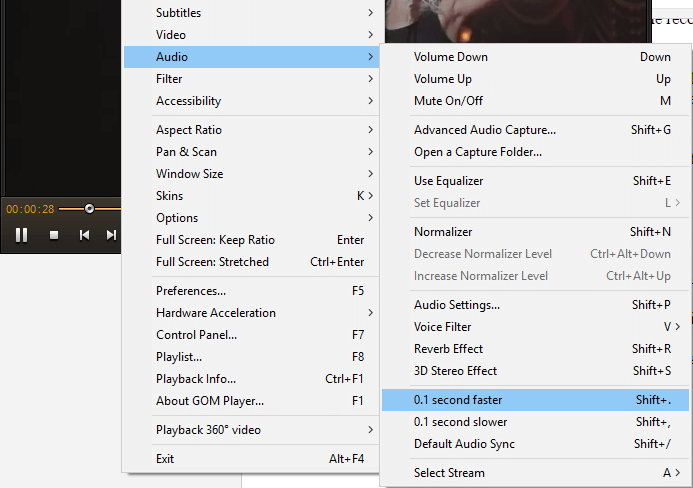 Right Click on the GOM Player window, Click on Audio, Check down and you will where to delay audio by 0.1 seconds. 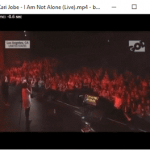 So hope you have been able to fix your out of sync audio and video using the GOM Player. Thanks you so much for this solution! What is causing the progressive delay? Please try playing after changing the setup for GOM Player as follows. 1) Change the environment setup (F5) -> General -> Skin -> “Gom 2 basic Skin” after execution of GOM Player. 2) Change the environment setup (F5) -> Video -> Output Type value to Overlay Mixer after execution of GOM Player. 3) Change the environment setup (F5) -> Playback -> Task Priority value to [High] Setting it by high priority or [Realtime] Don’t use if you’re having playback issues after execution of GOM Player. When the same symptom occurs even after change of the setup as above, it is very likely to be a video of high resolution requiring higher specifications in comparison with the currently used PC specification.